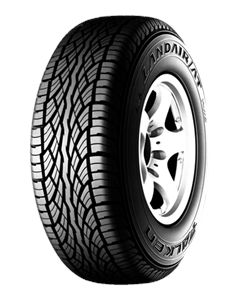 Off-road tyres for city, road and off-road driving. Excellent performance on wet and dry roads. Superb wear resistance and stability even at higher speeds. Improved grip on cornering and excellent directional stability.